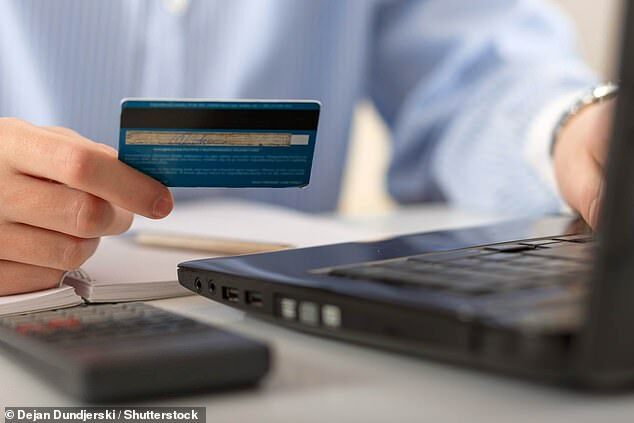 Companies using free trials to rope customers into paying subscription fees face a crackdown under new rules announced by one of the world’s biggest payment providers. Changes made by Mastercard will require merchants to notify and get the approval of customers when their free trials end before they start billing them. They will also have to send the cardholder an email or text telling them how much they will have to pay and when they have to pay it, along with explicit instructions on how to cancel a trial. The service could launch in Britain as early as March this year, and also requires merchants to send a receipt for every payment made with clear instructions on how to cancel the service. According to Citizens Advice, 16.8million adults sign up to subscription services, and 2million of those subsequently struggle to cancel their payments. The charity said consumers were wasting an average of £640 a year on unwanted subscriptions. Chancellor Philip Hammond took aim at these ‘misleading’ practices in the 2017 Budget. Paul Petta, Mastercard’s chief franchise officer, said: ‘For some consumers, a free-trial is a great way to test out a new product and get comfortable with it before making a purchasing decision. ‘And with so many merchants offering them, free trials are becoming the new norm. ‘However, sometimes a free trial can unwittingly turn into a recurring subscription that is difficult to cancel. ‘These situations can be frustrating and costly for both consumers and their banks. The card provider has 600million customers worldwide. While savvy consumers can use trials to try something for free before having to commit, it is easy forget to cancel the deal before the promotion ends, and most companies won’t remind users before their first payment is taken. Free trials are frequently offered by video and music streaming services, gyms, and online firms offering free deliveries for a limited time. It can cost households hundreds before they spot these transactions on their bank statement, with payments slipping under the radar particularly easily if money is taken infrequently or the amount is fairly small. Andrew Hagger, of financial information site Moneycomms, said: ‘This is excellent news for consumers and great that MasterCard is grasping the nettle and looking to stamp out this shady practice. ‘The requirement that merchants must gain customer consent at the end of the trial and before they start billing is a really positive move and something that’s long overdue.